Hi girls... 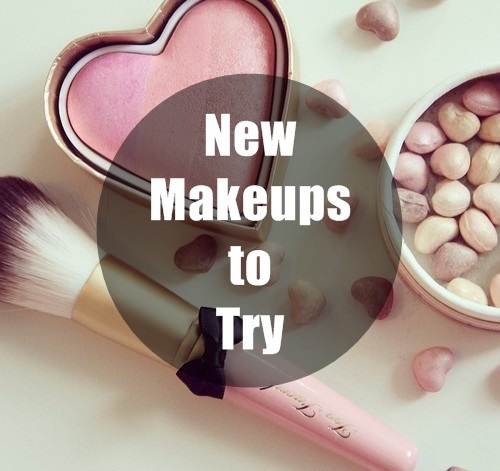 There are some new beauty products in the market that I think it is worth it to check out. 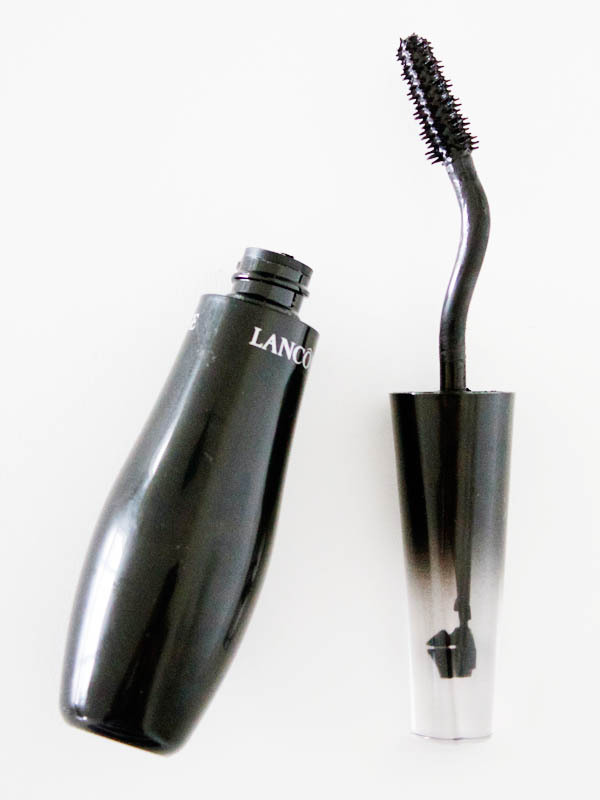 A revolutionary mascara wand that gives you a perfect swipe on the eyelash. The wand is able to catch every strand of your eyelash without making a mess. If you're the type who has shaky hands when applying mascara, this can be your new best friend. 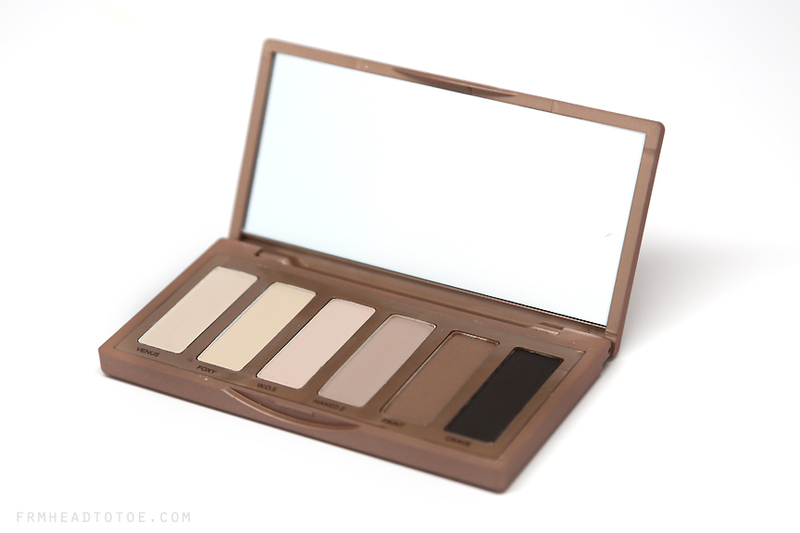 I was jumping in joy when I heard about the launch of the Urban Decay Naked 2 Basics (or is it Naked Basics 2?). I really love the first Naked Basics. I use it so often that the taupe and brown color are already hitting the pan. 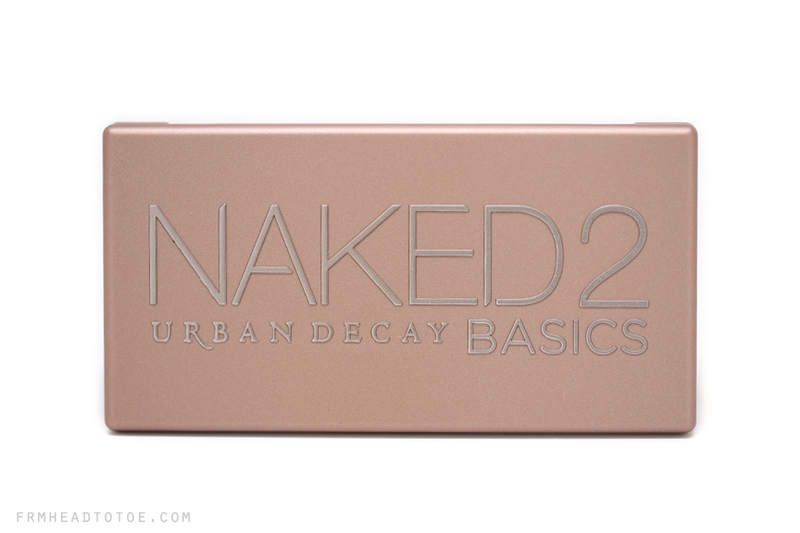 While I was still contemplating whether to get a new Naked Basics, I found out that there's already Naked Basics 2 in the market. Now I'm just waiting for it to arrive in Sephora in Malaysia. 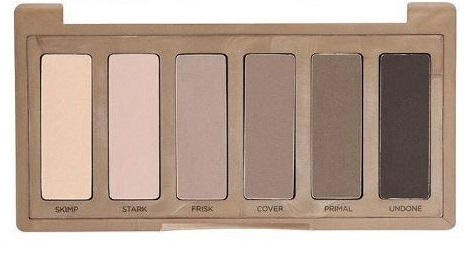 The new Naked Basics has more gray tone. All the colors are wearable on a daily basis. I can see that this new palette will suit darker skin color better, as compared to the old Naked Basics. Let me get it in hand first, then I'll do a full review on it. Each year O.P.I will launch a full collection of their Holiday colors. 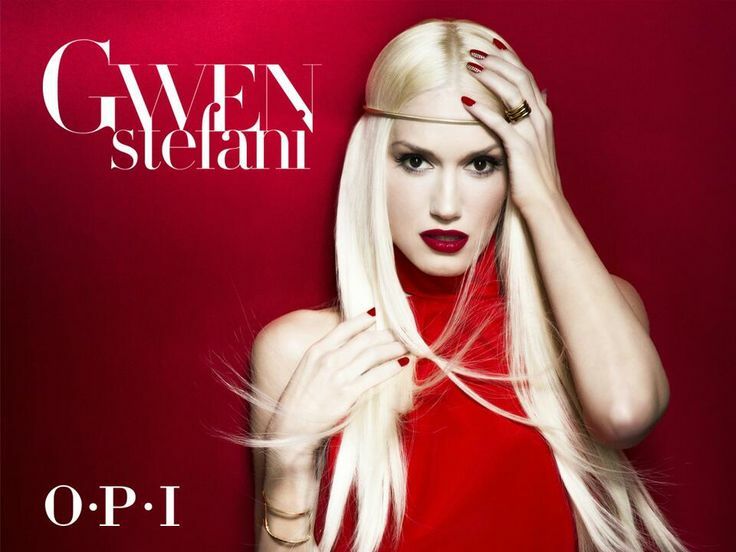 I was completely over the moon when I get to know that Gwen Stefani collaborated with O.P.I on this amazing collection. Last year it was Mariah Carey. In this year's collection, there are plenty of reds to choose from (red is Gwen's signature color). the collection is a classic Christmas color and will definitely set that festive mood. For a full swatch of the entire collection, go to The PolishAholic blog. 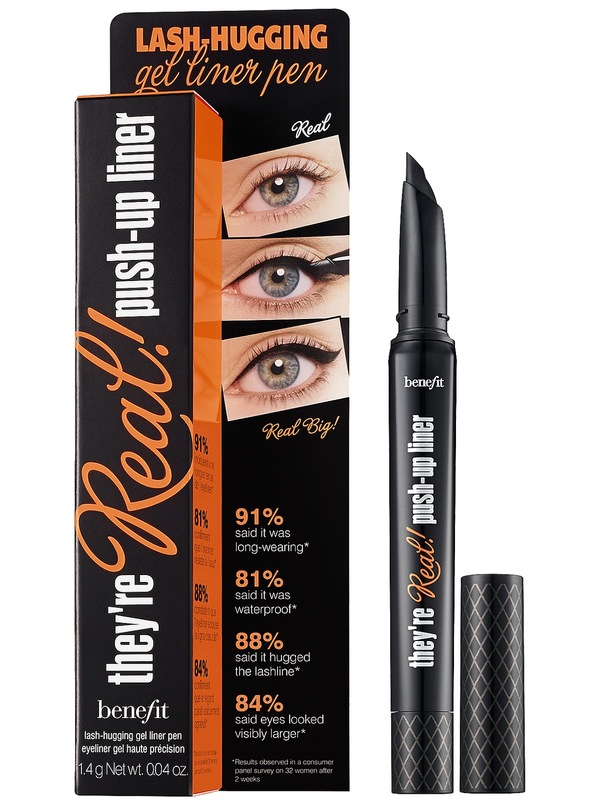 This liquid eyeliner has a special tip that make application really easy. The slanted tip helps create winged cat eyeliner with a simple stroke. This is definitely on my shopping list. Any makeup product that allows me to save time is definitely worth to try out. Those are some of the new products that I think worth your money to try out. Which of the products above appeal to you? My top of the list must try is the Naked 2 Basics. How about you? Oh it has been a while that I have not leave a comment here hehe, Lancome Swan Neck Mascara is really special! @Princess Neverland: Hello Princess! I'm still contemplating whether to get the Lancome Swan Neck mascara. It's expensive but at the same time something really new. Jerine how much is it? If I have the budget I would definitely try it out! @Princess Neverland: If I'm not mistaken, it is somewhere around RM120 or lower. OMG I will need to eat mud if I buy it! Thanks for the info btw!